C&C Sand and Stone Co. supplies Colorado with construction equipment, including multiple types of cement mixers. Whether you are looking for an 8 cubic foot mixer or a 10 cubic foot mixer, C&C has you covered. We stock many models and can special order even more. TK Equipment makes top quality cement mixers that stand the test of time on each construction site. Quality construction equipment means everything to an installer. A mason or stucco applicator can’t be productive if their construction equipment isn’t working. Let C&C take care of your construction equipment needs. 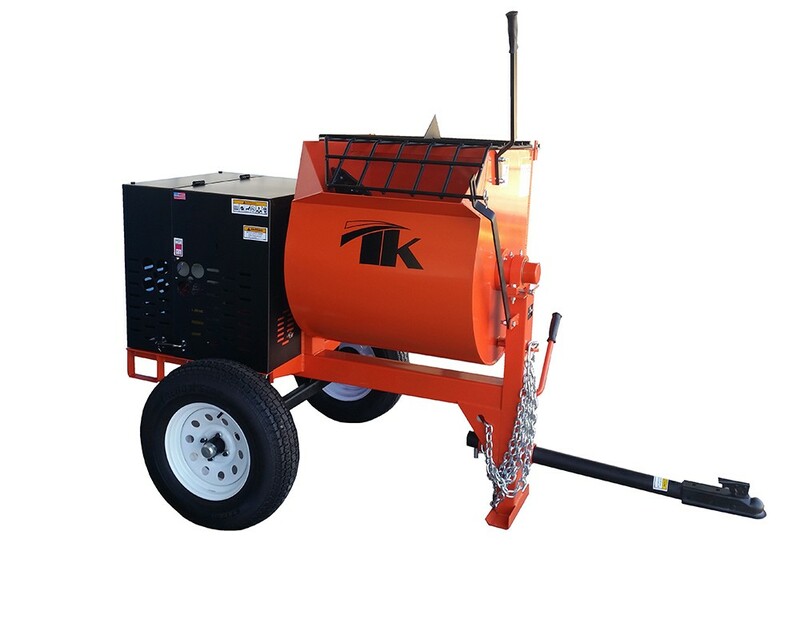 The TK Equipment MM8-GH8 Mortar Mixer features a 8 HP Honda GX240 Engine and a 8 cu. ft. drum capacity. This model comes with an emergency stop switch and a heavy duty safety grid with a build-in bag cutter. 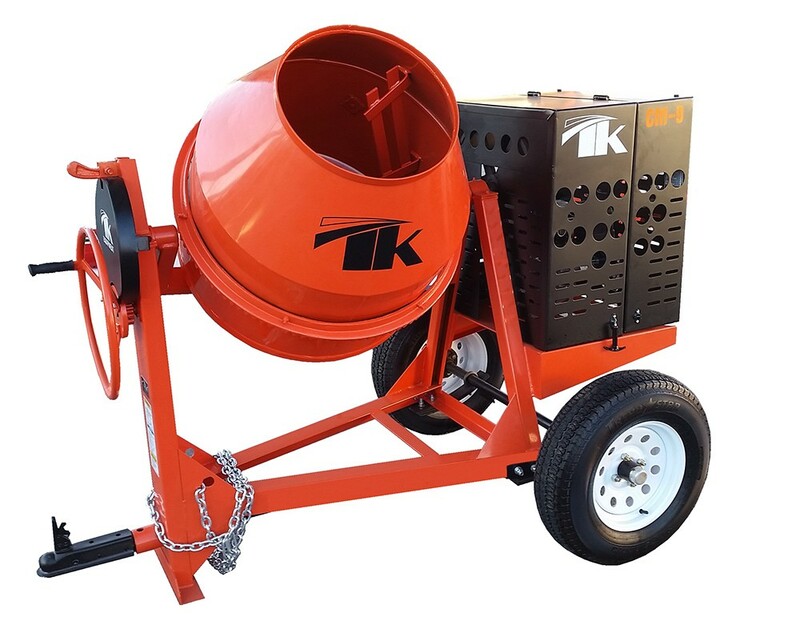 The TK Equipment MM10-GH8 Mortar Mixer features a 8 HP Honda GX240 Engine and a 9.5 cu. ft. capacity. This model comes with an emergency stop switch and a heavy duty safety grid with a built-in bag cutter.